Who doesn’t love discounts? We know you do! 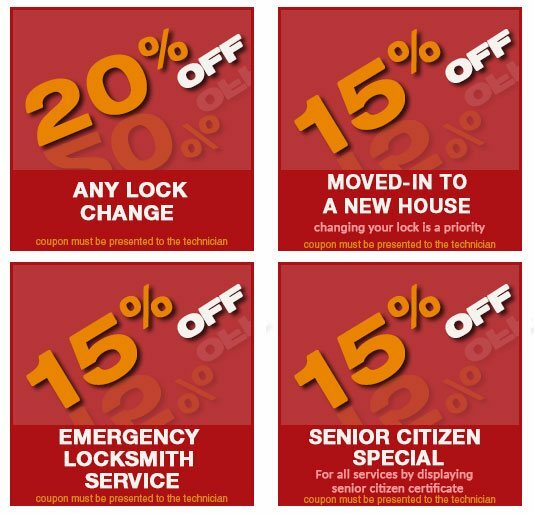 Locksmith Solution Washington DC provides an unbelievable range of discount coupons that you can redeem on your next service with us. Start saving today!